Location: Galeria hotel is located in near the center of Pleven. Accommodation: 9 rooms and 2 apartments with individual saunas. 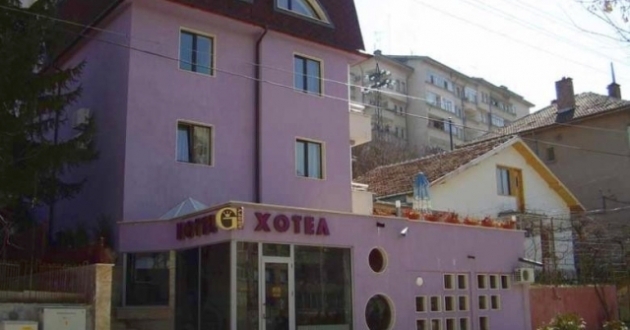 In the hotel: restaurant, sauna and steam bath.